SALISBURY, Md. 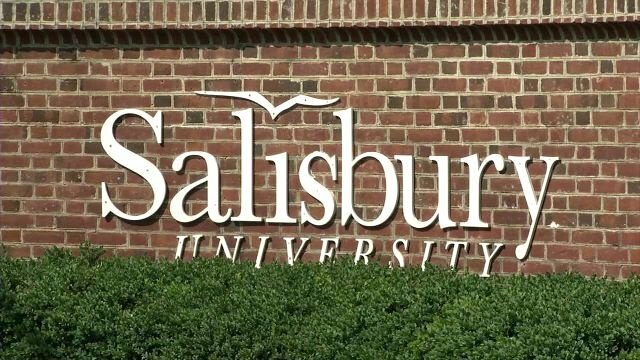 – Wicomico County residents currently have the chance to voice their opinions on the relationship between Salisbury University and the city of Salisbury. Relationships between the college and the city have grown closer over the last few years with the campus expanding to the downtown area, and the college is looking for residents’ opinions regarding these growing relationships. “In recent years, SU and the city have come a long way toward bridging the gape between Salisbury’s being a ‘town with a university’ to ‘Maryland’s Coastal College Town’. As that relationship continues to develop, we want to make sure community members have an opportunity to make their voices heard,” said SU deputy chief of staff, director of government and community relations, and chair of the University’s Town-Gown Council Eli Modlin. Now through Friday, December 14th, residents may take the online survey, found here. The survey is completely anonymous and open to all Wicomico County residents, and includes questions about campus events, classes, students, faculty and staff interaction, and more. If you would like more information regarding this survey, you can call Eli Modlin at 410-546-4127, or visit Salisbury University’s website.